When you know that the time is near for you to think about replacing the toilets in your home, you could be faced with a sea of choices and a lot of questions. 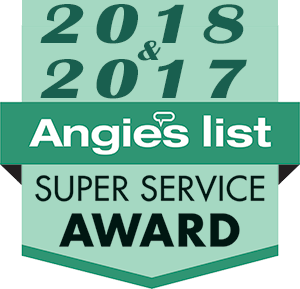 Our staff at Trident Plumbing and Drain cleaning can be there to help as your toilet installation & repair service in Snohomish. All you have to is call us to go over your needs and we can address any of the questions or concerns that you may have. In order to have a home that is fully functional, you need bathrooms that are in good working condition at all times. Having a toilet that is out of commision can lead to a lot of hassles and headaches, which is why we suggest performing maintenance and repairs as soon as you notice any sort of an issue. 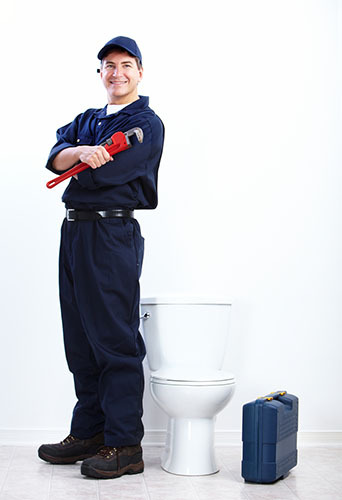 We can send out trained technicians out to your home as soon as possible to assess the toilet problem that you have. The end result will be professional repairs and if we suggest a new toilet, we can help you make the selection and then perform the professional installation when it is time. 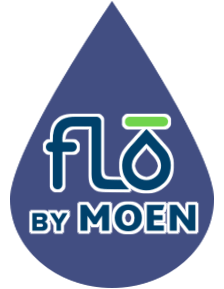 Should you notice that the water rises when you flush instead of going down, there could be some sort of a clog that is brewing in your lines. We can come to your home and make sure that your plumbing is in good working order and remove any clogs that may be the culprit. If you need toilet repairs, we will give you an estimate of the work to be done and make sure that everything is all set. It is important to us that we know our customers are happy with all toilet repairs or installations that we perform. If you need a dependable toilet installation & repair service in Snohomish, trust Trident Plumbing & Drain Cleaning. Call us today at (425) 321-6043!